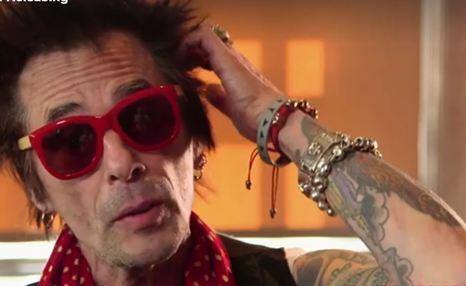 “Mick Ronson was the best guitarist David Bowie ever had” says Earl Slick in the new ‘Beside Bowie’ trailer. Given Slick has played on multiple Bowie records and tours this is a tear jerking compliment to say the least. Way to go Earl, we love you too!